The Document Number along with the mode of access will be displayed when the document is opened. In addition to the code being printed in the text format, it can also be displayed in a QR Code format. The MSL Code can also include a unique number for each time a document access is requested. 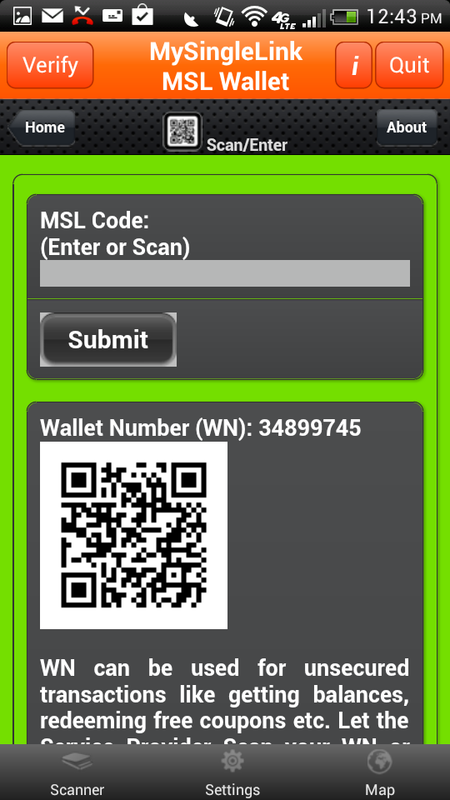 User scans/enters MSL Code using 'MSL Wallet'. 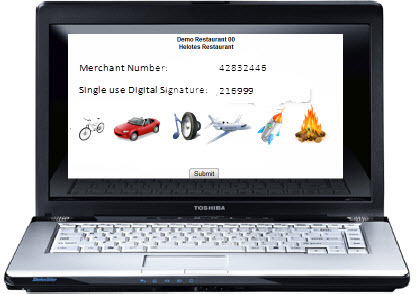 Upon finger print verification, Consumer would request Merchant to show images. 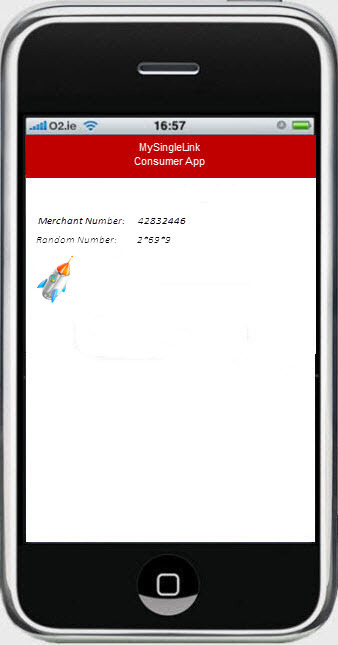 User receives a random number with '*' into MSL Wallet App and converts into SUDS by replacing '*' with their own PIN. User enters the SUDS into Document's opening page. User selects an image in the Document opening page that will match with the one image displayed in 'MSL Wallet'. Document would grant/deny the access based on Finger Print verification or entered SUDS and image selected by the user. Document Security System receives SUDS from Document Subscriber and grants the access to the Document based on SUDS and additional information, if any.